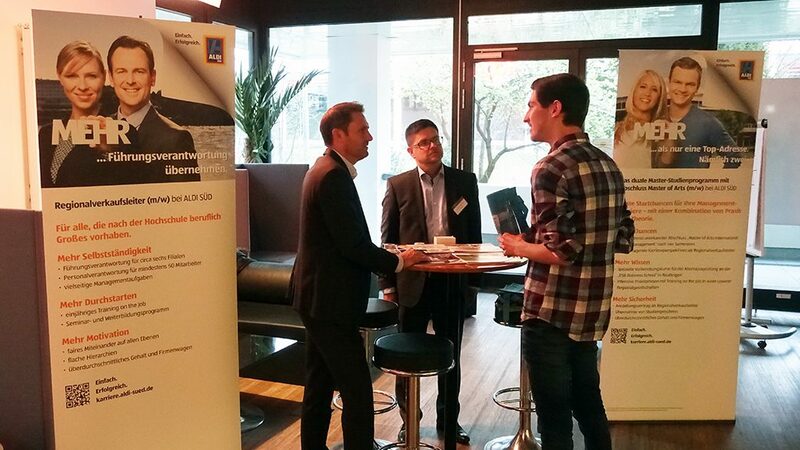 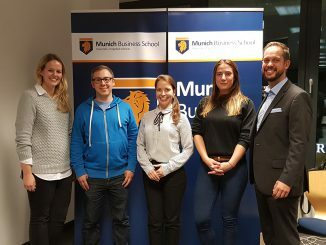 Yesterday, yet another Recruiting @ MBS event took place at Munich Business School. 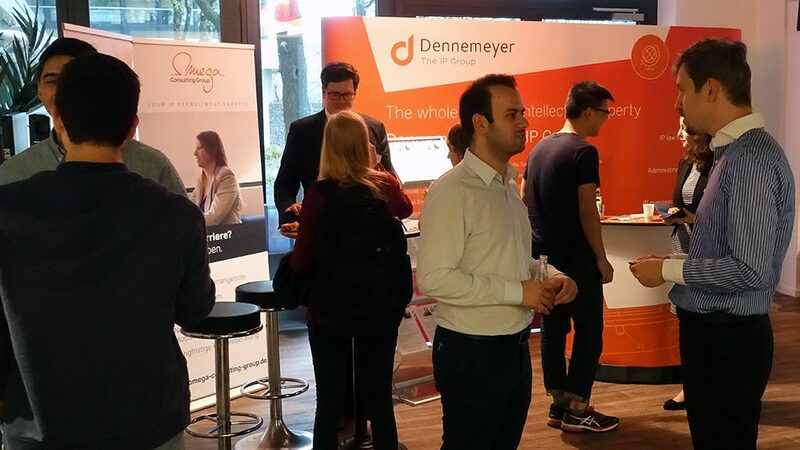 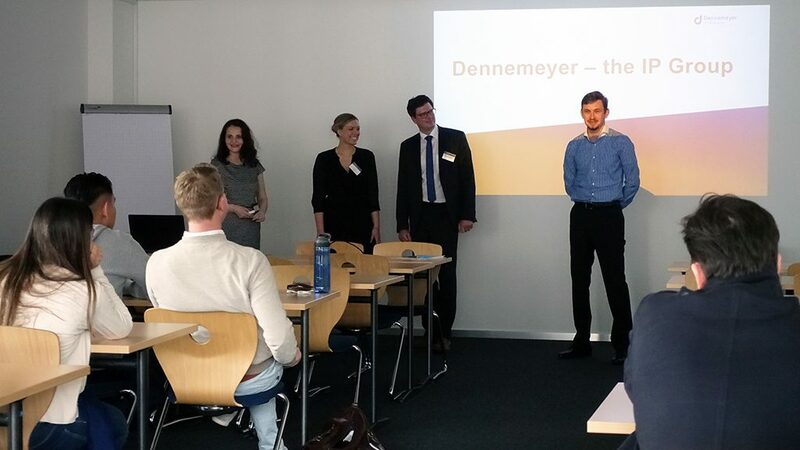 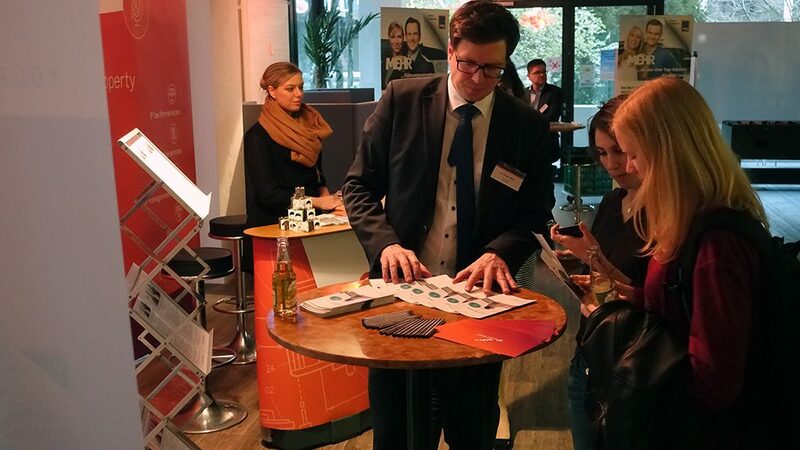 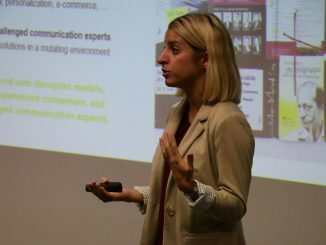 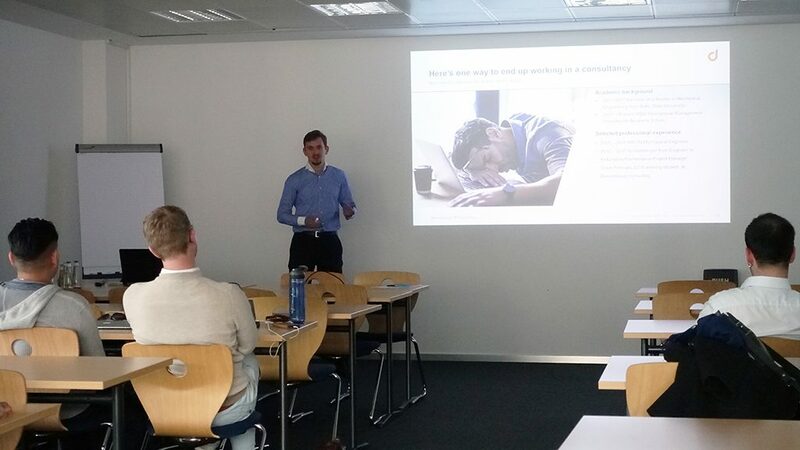 The latest edition of the career event series featured the well-known German discounter ALDI SÜD and Dennemeyer, the leading global full-service provider for intellectual property management and one of MBS’s cooperation partners. 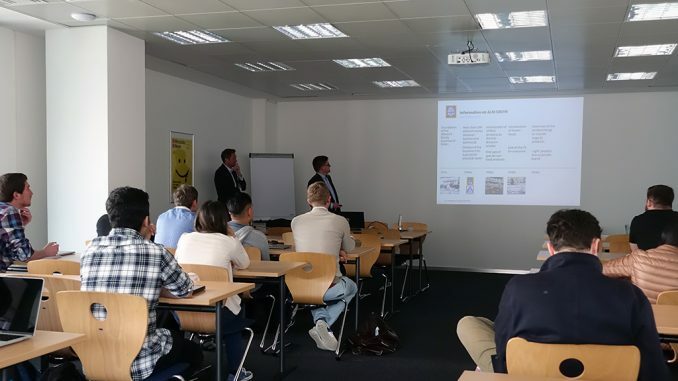 Representatives of both businesses presented their respective companies and provided information on working student and job entry positions to the students. 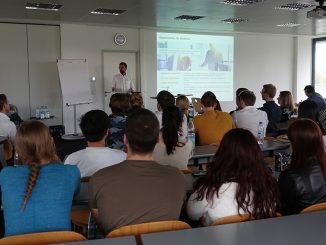 Afterwards, the MBS Career Center had organized a get-together in the MBS Lounge, where the students had the opportunity to further get in touch with the ALDI SÜD and Dennemeyer representatives, and gather additional information. 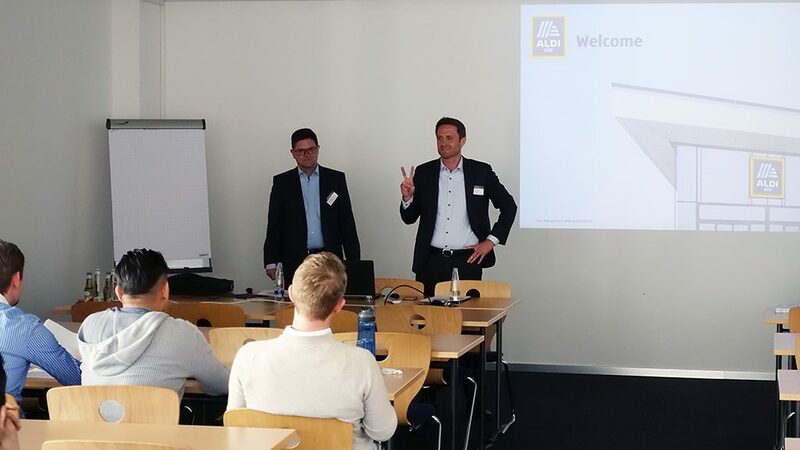 We’d like to thank ALDI SÜD and Dennemeyer for visiting MBS and presenting their career opportunities to our students!